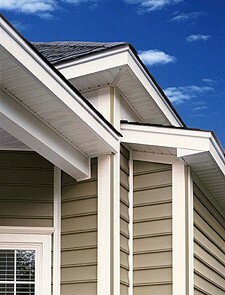 Cleaning mold & mildew from your house siding will maintain your home's image more & make your neighbors jealous. 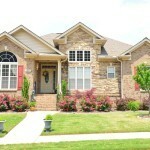 Increase your home’s value & curb appeal with regular exterior house cleaning services. 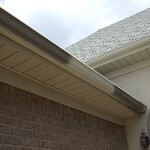 Older gutter exteriors can become dull and develop stubborn black stripes. 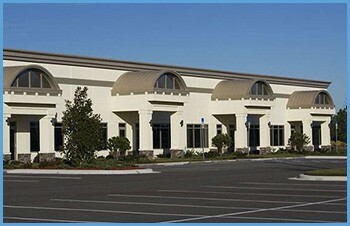 Professional exterior gutter cleaning services use an exclusive method to bring luster and shine back to your gutters. 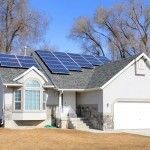 Give your property the care it needs to look its best — today and years into the future! 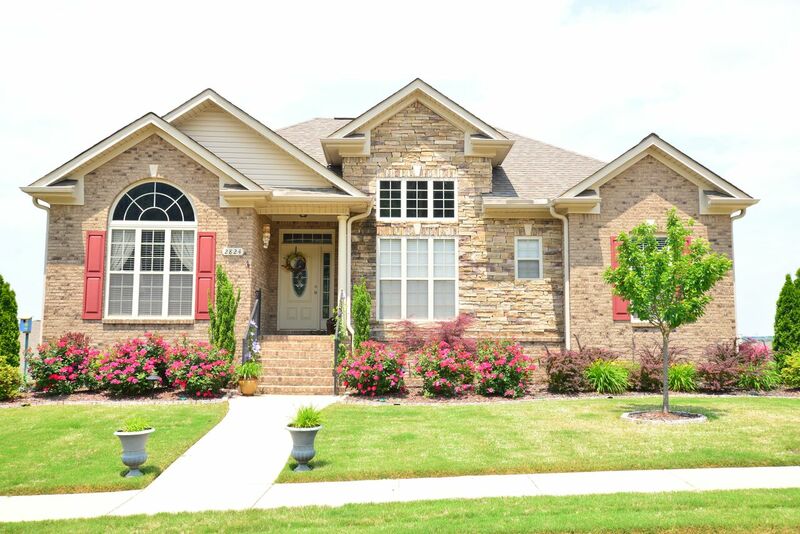 When it comes to home maintenance, it’s important to maintain a clean property for aesthetic value and curb appeal. 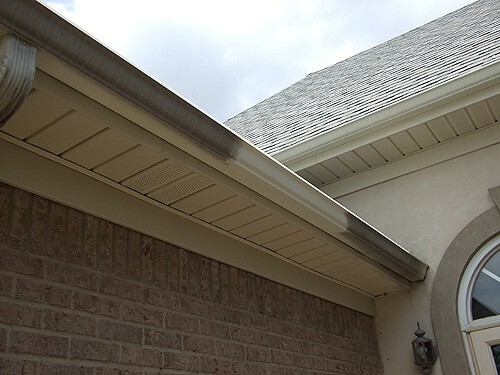 When mold, mildew, algae and other airborne contaminants are allowed to remain on the exterior surfaces of a property they can cause premature wear on your siding, roof, concrete, and gutters. Working with a professional pressure washing contractor can increase the longevity of such surfaces and boost the property’s resale value. That’s where Clear Shine Maintenance can help. 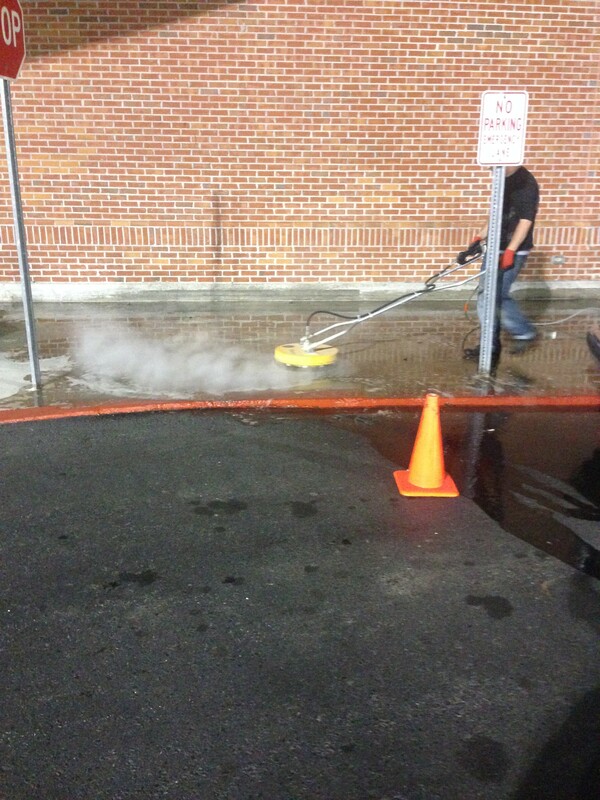 As a leading pressure washing company, we specialize in residential and commercial pressure washing services. 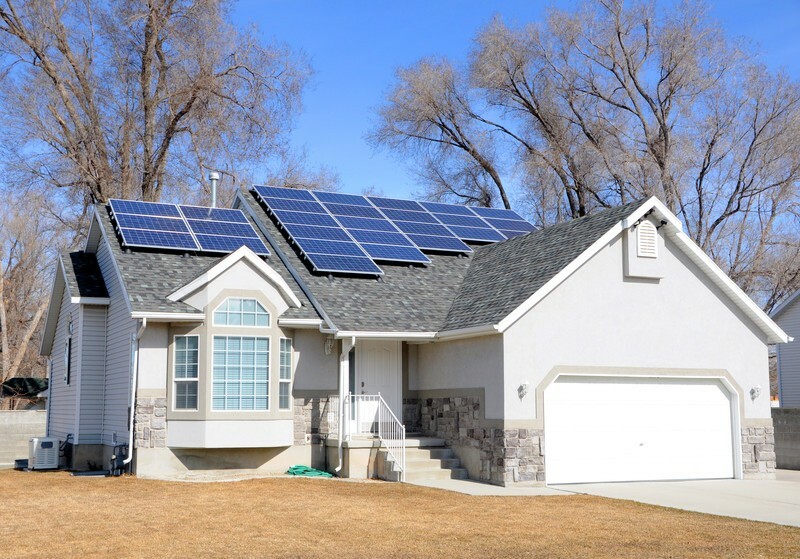 Whether it’s exterior house cleaning, roof cleaning, concrete cleaning or exterior gutter whitening we have the exterior cleaning experience necessary to get the job done right. 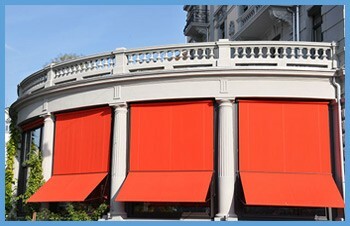 Our goal is to make your property the beacon of curb appeal which can last for years to come. 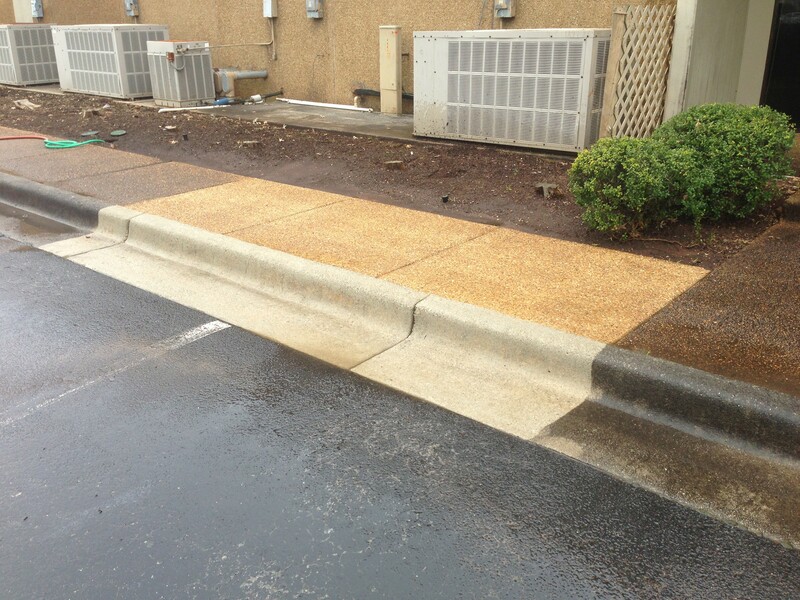 We take quality seriously — and you always get the best with our pressure washing solutions. 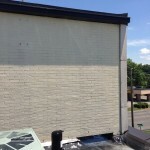 Not many pressure washing companies stand behind their work as we do. With our exclusive SoftWashing methods and our proprietary house cleaning solutions, mold and mildew removal is done effectively and efficiently. 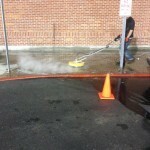 Our dedicated crew of pressure washers are trained in the latest methods, equipment, and exterior cleaners available. 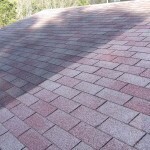 We can give your property a complete evaluation to determine which pressure wash services would benefit you the most. 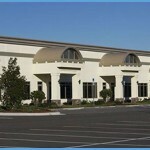 We’ll come to your property with the tools we need to give you that “just like new” result. When you invest in property solutions from Clear Shine Maintenance, you know that you’re getting the very best in customer service and results. We work hard to ensure that every customer is 100% satisfied with our residential and commercial pressure washing services. Simply put, a job isn’t done until we’ve achieved your complete approval. We can give your property an entire pressure washing evaluation to determine which pressure wash services would benefit you the most. Come see why we are one of the premier pressure washing contractors in the area ready to provide power washing services that will give you the cleaning results you expect. 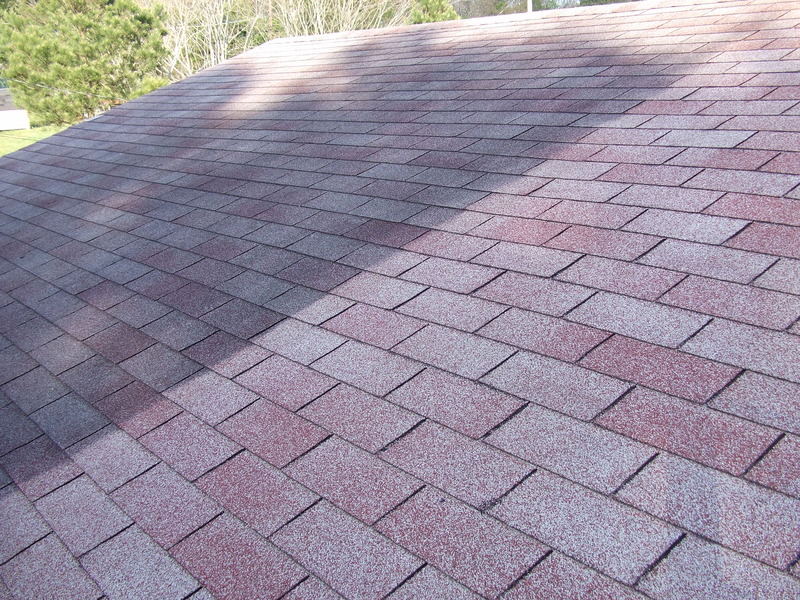 We take pressure washing seriously… And our results are proof. 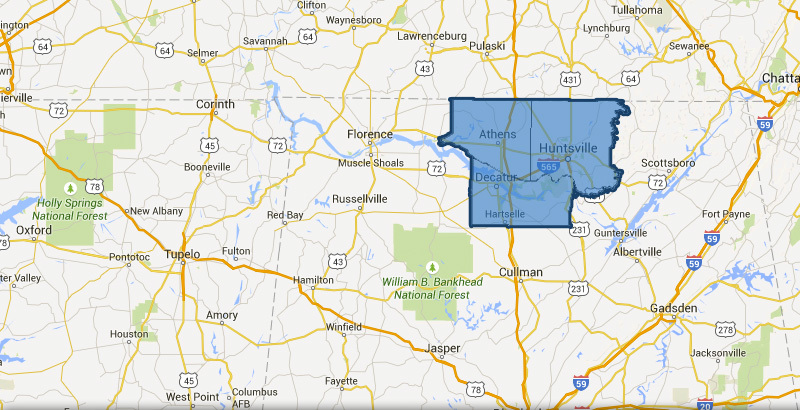 Contact us today for more information and to get a FREE Consultation with Huntsville’s best pressure washing & exterior house cleaning company. Locally Owned Business - National Reputation! Clear Shine Clean's owner, Jeremy Kiefer, is a National Instructor for the Pressure Washing Resource Association. 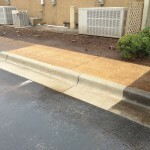 Come see why we ARE the premier pressure washing contractors in the area ready to provide power washing services that will give you the cleaning results you expect. 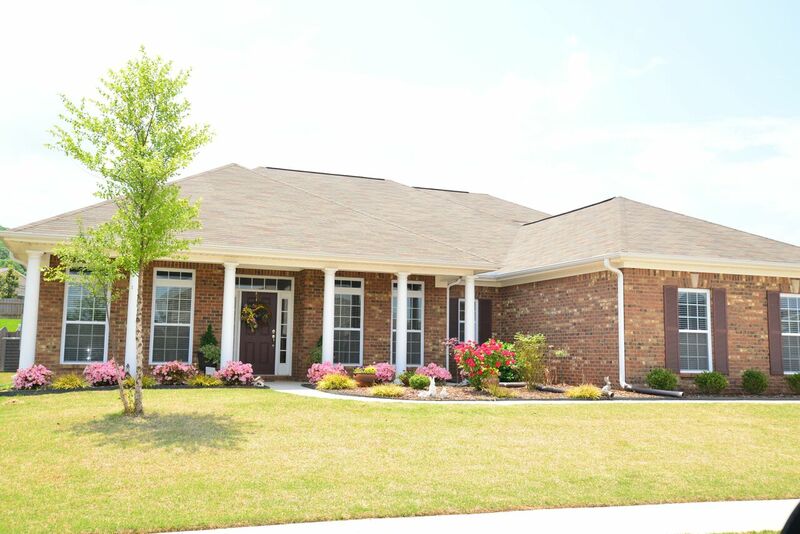 Your home is your largest investment, so taking care of it is important. 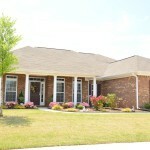 Regular exterior cleaning maintenance will ensure your home and property is in the best condition it can be. 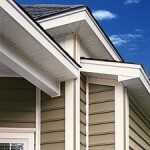 Surfaces that are subjected to weather need regular cleaning such as your house siding. 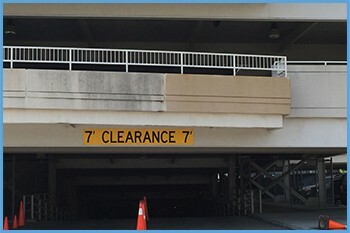 "Calling Clear Shine Maintenance was definitely the right choice. Their power wash services were very professional and timely as the power washing crew was respective of our property and did a fabulous job. 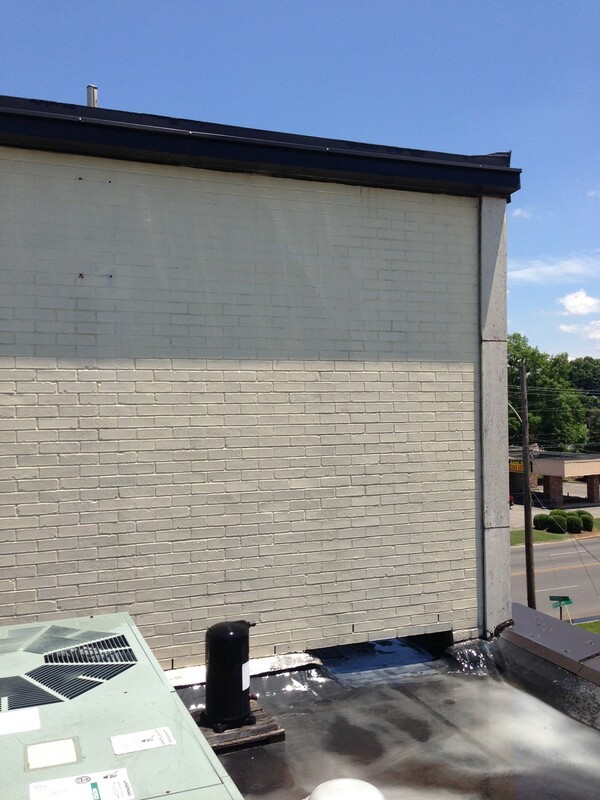 We recommend them anytime someone needs a power washing company!"